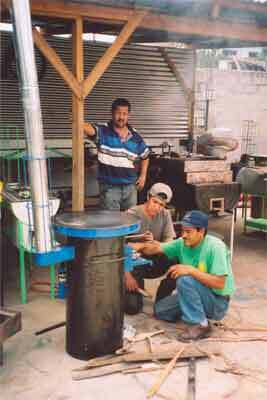 Sending you some photos of the stoves that TWP, AHDESA and Aprovecho have developed with funding from USEPA, Rotary Clubs, and private foundations. In the photo "New Model Stoves", you can see that the EcoStove that we have developed for the Honduran market on the left and the "EcoBarrelito" stove on the right. Both stoves are costing $75 to produce and we will sell for $83. We are setting up a micro-credit fund with the Ashden Award funding to allow poorer folk to borrow a stove and pay back over one year. 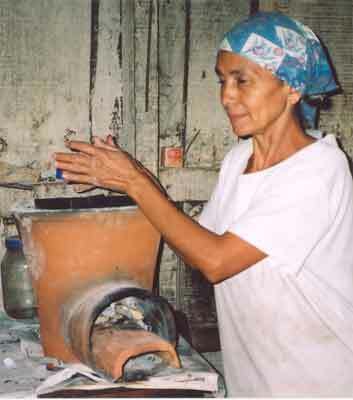 The second stove is one of the EcoLenca (ceramic Rocket) models that is costing $8 to produce and with a sale price of $10. So far, we have produced 50 EcoLencas and 50 EcoStoves and EcoBarrelitos and are beginning to sell them in Tegucigalpa and other parts of Honduras. 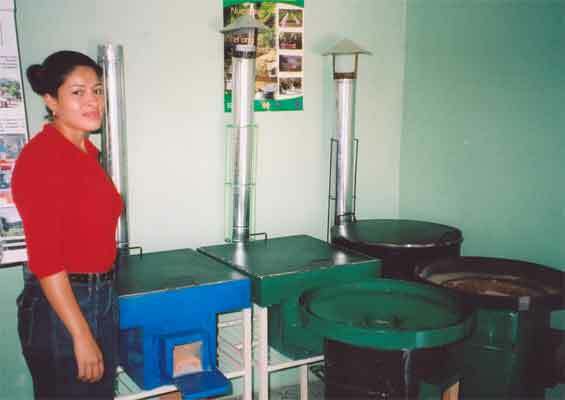 As part of our Micro-Enterprise Stove Project in Honduras, we are testing the emissions in the houses of women with traditional stoves compared to our new models, the EcoStove, EcoLenca, and EcoBarrelito. 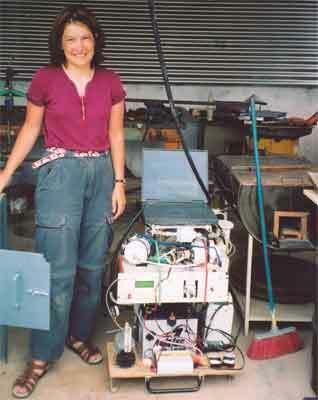 Dr. Tami Bond of the University of Illinois is leading the effort. See this wasn't a picnic in Honduras.